We hope to democratise quality early childhood education, to make a big, lasting impact on society, and position the College as the ECE centre of excellence in Asia. I want to be a kindergarten teacher because children are our future. I want to become a teacher who inspires children and brings changes to the school environment in my home country Nepal. Yew Chung really has opened a lot of doors for me and I believe everyone who joins the College can gain a foothold in the rising ECE industry. I wish to create an original ECE programme that blends dance and music. Education is such a meaningful and rewarding profession. A touch rugby coach myself, my ECE qualification is a huge asset to my career. YCCECE is a member of the Yew Chung Education Foundation (YCEF), both are registered non-profit organisations in Hong Kong. 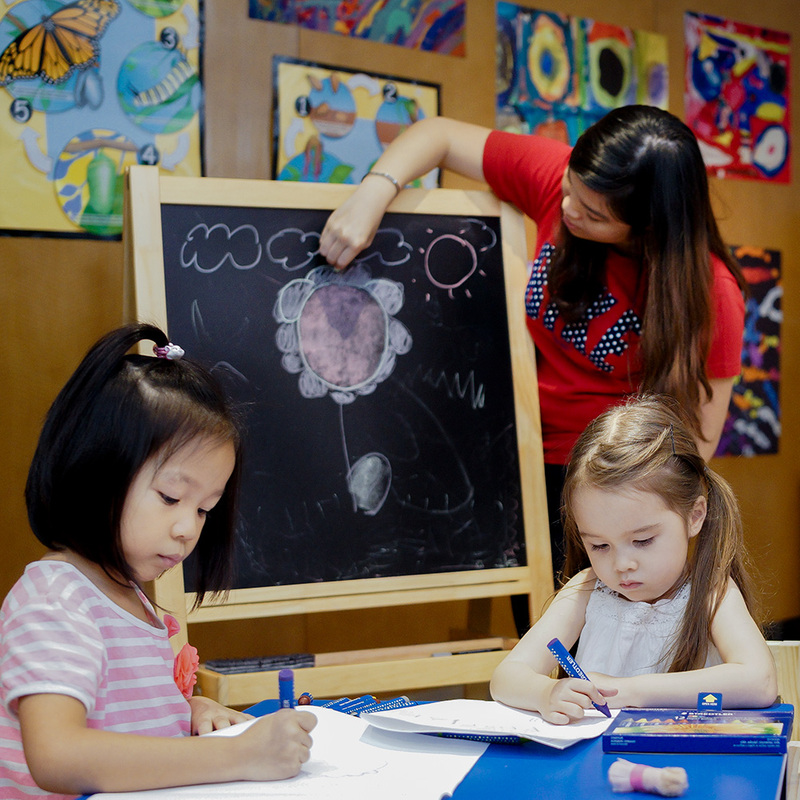 We are supported by a global network of ECE experts, as well as an extensive community of Yew Chung and Yew Wah kindergartens and schools across more than 20 locations in Hong Kong, Mainland China and the United States. We have access to world-class scholars, overseas partnerships, research facilities, scholarships and bursaries, all made possible by YCEF’s prominent ECE heritage. 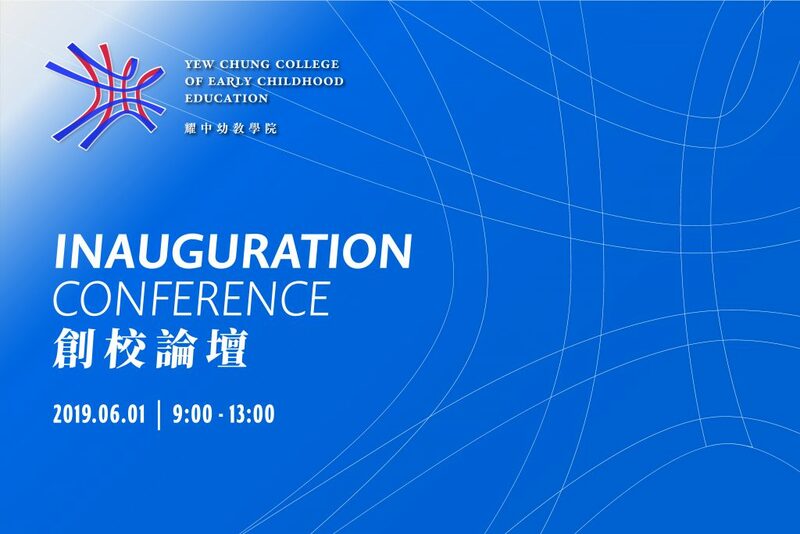 Sharing the same vision to create a better world, YCCECE is committed to nurturing passionate and innovative ECE professionals who are strong advocates and change-makers, giving our future generations the best start in life. 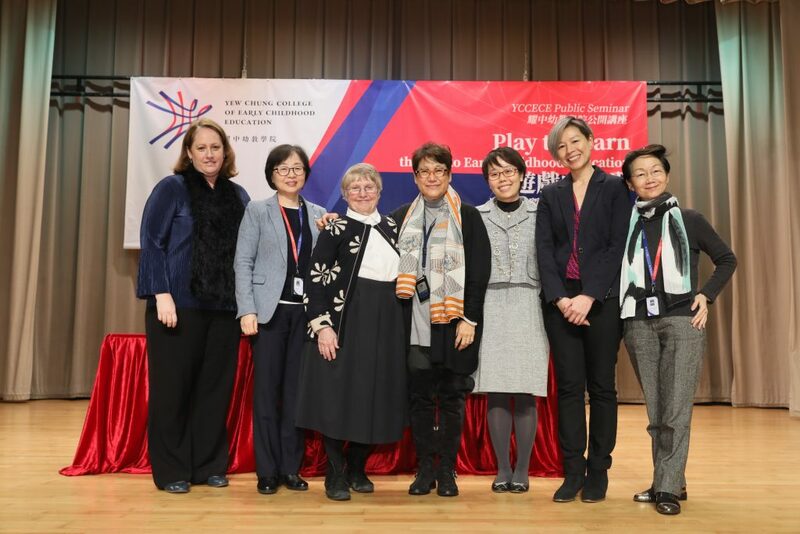 As part of the Yew Chung Early Childhood Development Centre, under YCCECE, the Discovery Space on campus will be Hong Kong’s first ever specialist play space designed for children and families from birth to 8. We aim to create synergies between academic research, teacher training, and community engagement.